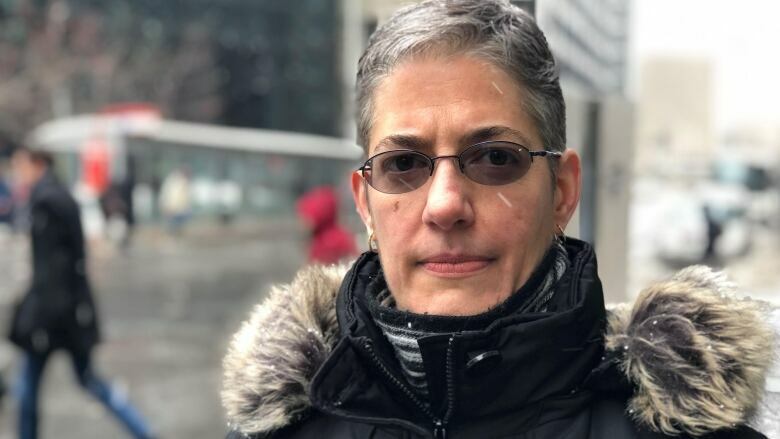 People who rely solely on OC Transpo to get around Ottawa applaud challenging city councillors to do the same for a week, but are also frustrated that not all of them can handle it. Free Transit Ottawa is behind the challenge and said the goal is to draw attention to parts of the transit system that need improvement, and encourage discussion between elected officials and residents. Seventeen city councillors have been riding the bus and taking part in those discussions on social media, posting about missed connections, late buses and overcrowding. One councillor described the overcrowding as being packed like "sardines." Several have admitted to "flunking" the challenge or choosing a car over a bus to make it to their destination on time. "At least I have a choice … a lot of people don't," Carol Anne Meehan told her Twitter followers. Diane Larabie is one person who doesn't have a choice because she doesn't drive. "It definitely defines my life. It limits the activities that I do," said Larabie, who commutes from her home in Lincoln Fields to work in downtown Ottawa every weekday. Her trip isn't so bad, but she said appointments and errands are a different story. 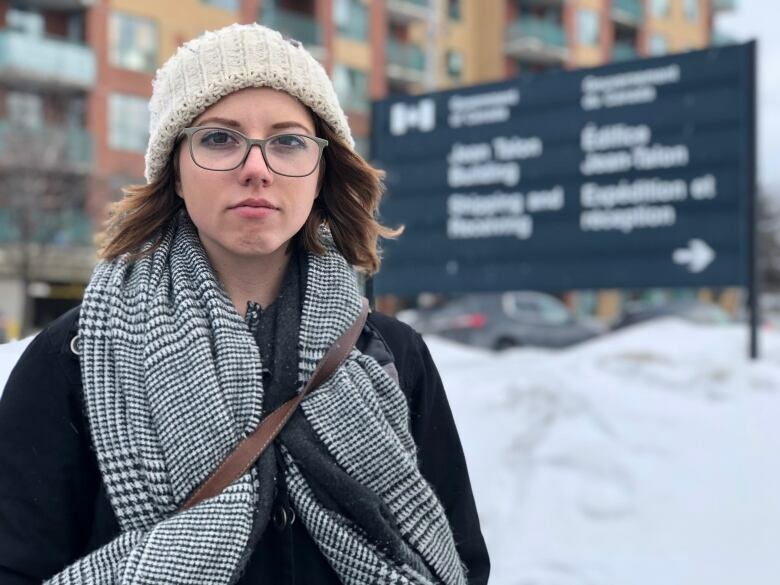 "For instance, I had to cancel a doctor's appointment twice this winter because ... it was like –40 C that day and then the next day I had my doctor's appointment it was freezing rain," Larabie said. She has to walk about 10 minutes to get to the Transitway, and said paying for a taxi or Uber isn't financially feasible. As a para transpo user, you just can't schedule commitments that close together! I budget 1.5 hours for any trip, even those within my own community of Barrhaven. If I absolutely cannot be late, then I will allow even more time. I have no choice. If I had a choice, I wouldn't be left stranded at Hurdman so often, when my local bus decides to not show up (sometimes twice in a row! fun!) Last night, I was there for an *hour* before one finally came. I left work at 4pm and didn't get home until almost 6. Ivy Mckee sometimes goes a week without the groceries she needs simply because she doesn't want to take the bus to get them, she said. Without a car, Mckee plans her life around OC Transpo. "I don't agree to do something if I don't think I can get there on the bus. I wouldn't take a job that I couldn't get to on the bus," Mckee said. "It's not really surprising that they [city councillors] can't use transit for their daily tasks, but it's a little bit frustrating because the rest of us have to make it work." Transit challenge participants are completing daily surveys, plus a longer one at the end of the week. Free Transit Ottawa plans to crunch the data and present its findings Monday.